In many companies there is confusion between sales and marketing. 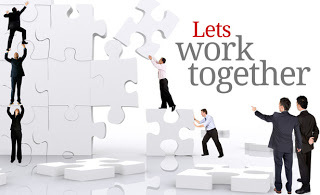 In small organizations, the same people typically perform both sales and marketing tasks. While both focus on increasing revenue, they are so closely intertwined that people often don’t realize the difference between the two. 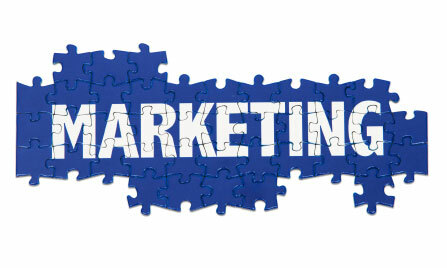 Marketing is a broad range of activities to sell product/service, client relationship etc. ; determine future needs and has a strategy in place to meet those needs for the long term relationship. They develop plans to promote, distribute, price products/services; fulfill customer’s wants and needs through products and/or services the company can offer. Marketing does analysis of the market, distribution channels, competitive products and services; Pricing strategies; Sales tracking and market share analysis. Through a comprehensive strategy marketing determines the best position for the product, at the best value point so that sales can sell. Selling is the ultimate result of marketing. 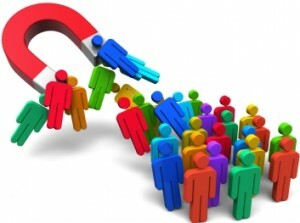 Sales is the strategy of meeting needs in an opportunistic, individual method, driven by human interaction. There’s no premise of brand identity, longevity or continuity. It’s simply the ability to meet a need at the right time. 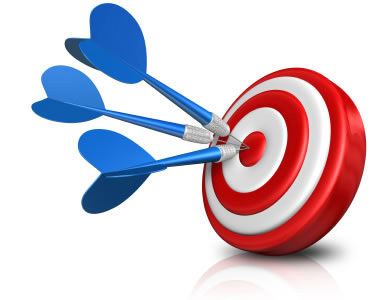 Developing marketing programs is a strong suite of Creative Solutions. Whether it be an entire makeover or just adjustments to your existing strategies, we can help.